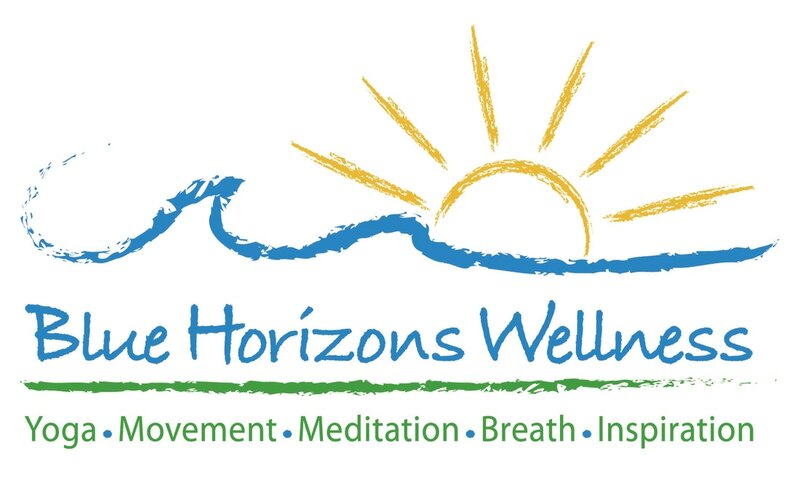 SRM has partnered with Blue Horizons Wellness, a local yoga and wellness studio, to support and promote health and well-being programs. Yoga and meditation classes help calm the body and mind and provide a sense of well-being. These practices help employees at home and at work.